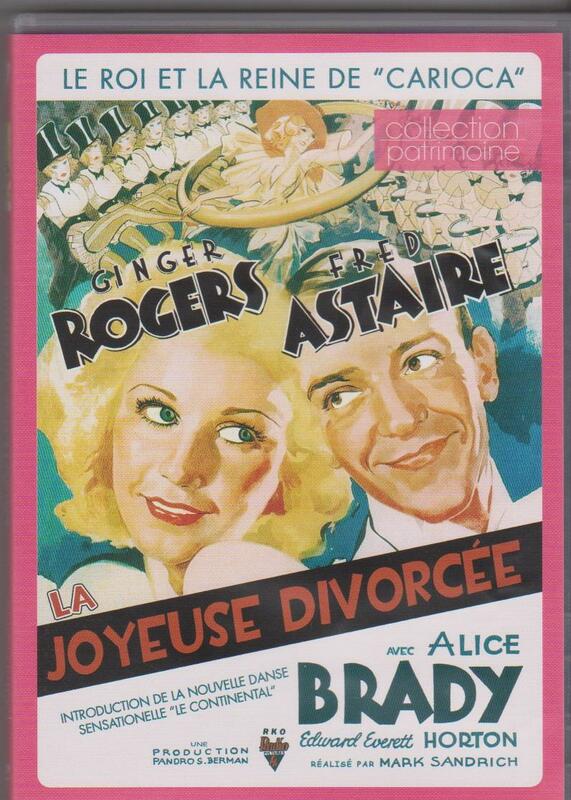 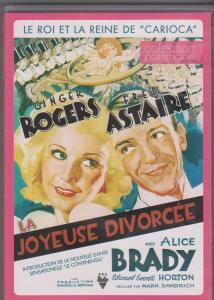 Un film de Mark Sandrich-1934-avec Fred Astaire,Ginger Rogers. 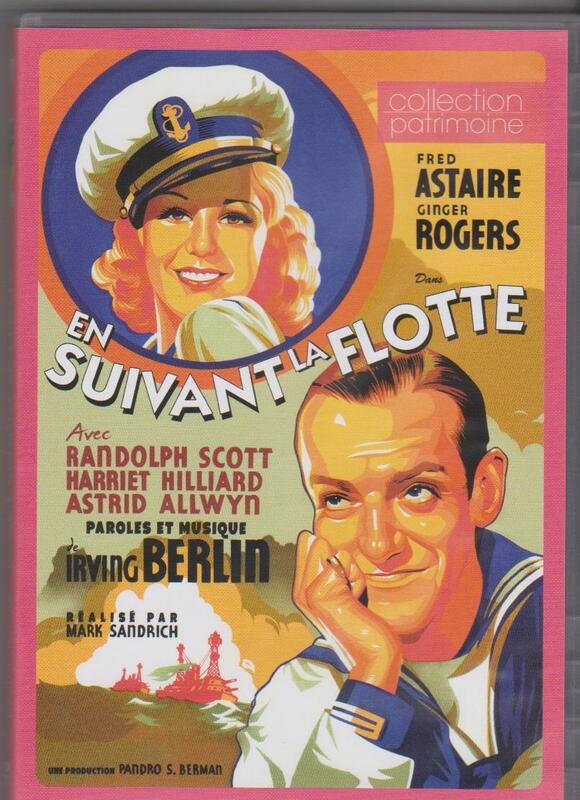 Un film de Mark Sandrich-1936-avec Fred Astaire,Ginger Rogers. 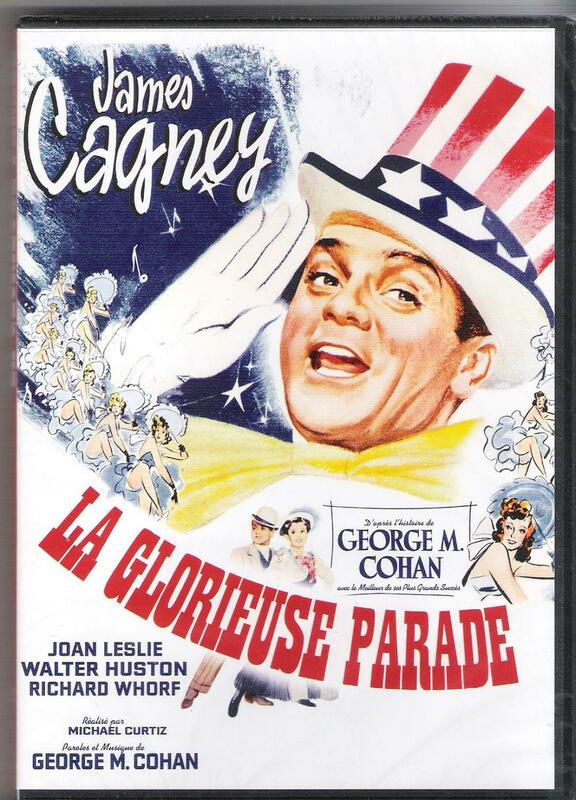 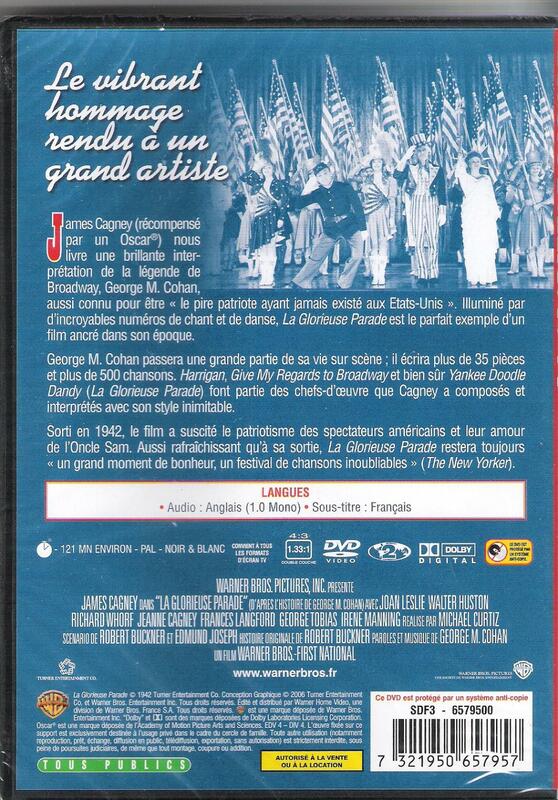 Un film de George Cukor-1957-avec Gene Kelly,Mitzi Gaynor,Kay Kendall. 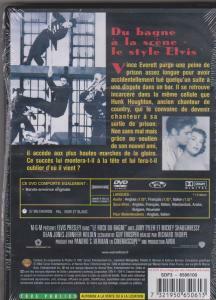 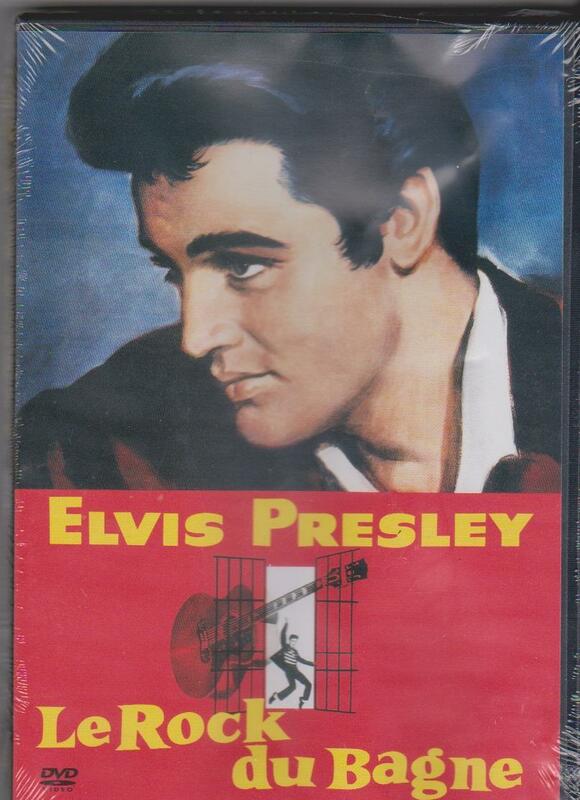 Un film de Richard Thorpe-1957-avec Elvis Presley. 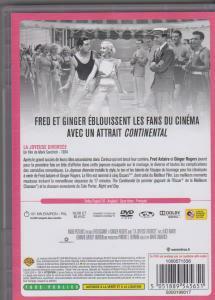 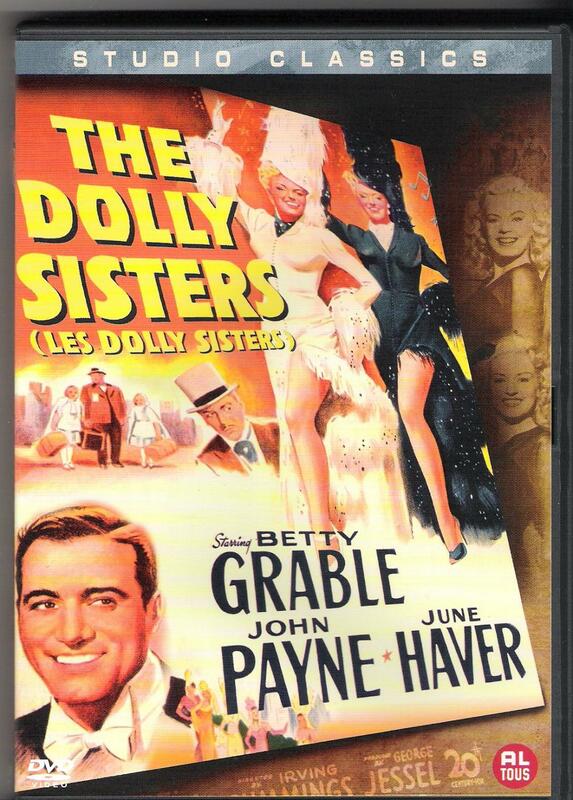 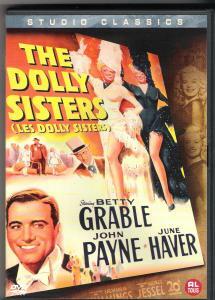 UN FILM DE IRVING CUMMINGS-1945-avec BETTY GRABLE,JUNE HAVER et JOHN PAYNE. UN FILM DE RICHARD FLEISCHER-1967-avec REX HARRISON,SAMANTHA EGGAR. 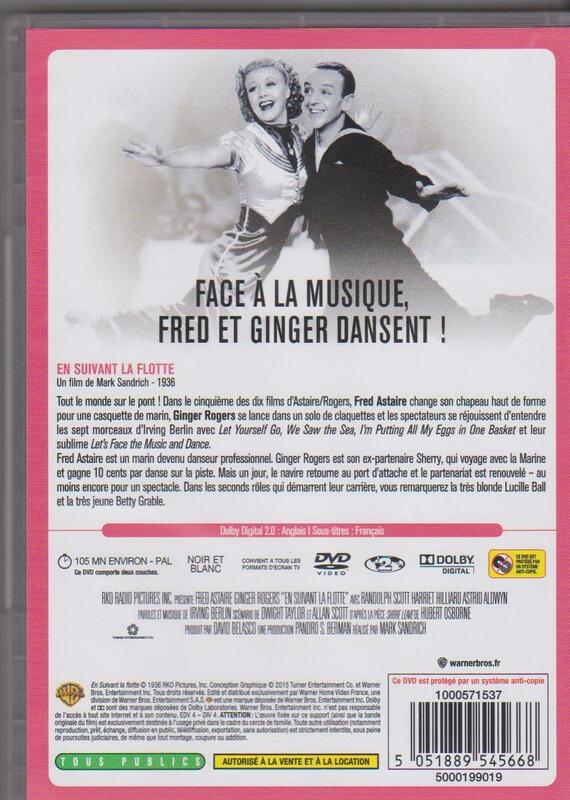 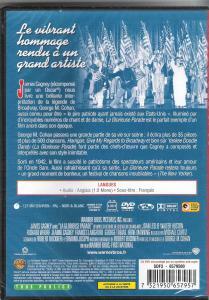 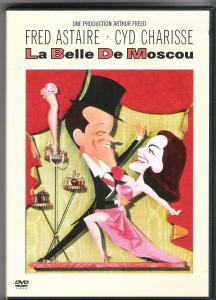 UN FILM DE ROUBEN MAMOULIAN-1957-avec FRED ASTAIRE,CYD CHARISSE,PETER LORRE. 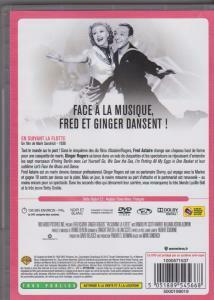 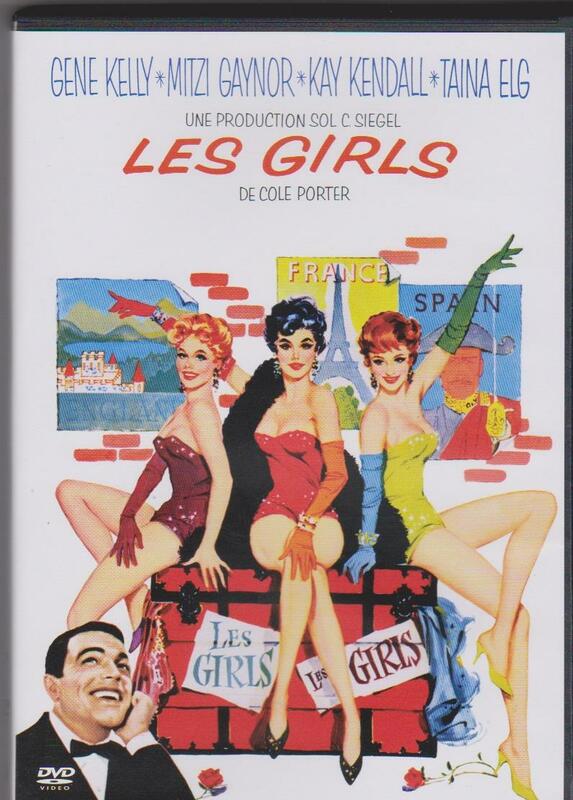 UN FILM DE VINCENTE MINNELLI-1953-avec FRED ASTAIRE,CYD CHARISSE,OSCAR LEVANT. UN FILM DE MICHAEL CURTIZ-1942-avec JAMES CAGNEY,JOAN LESLIE,WALTER HUSTON.